Epic Games have announced that their MOBA game Paragon will be shutting down on April 26, 2018, on both PC and PS4. 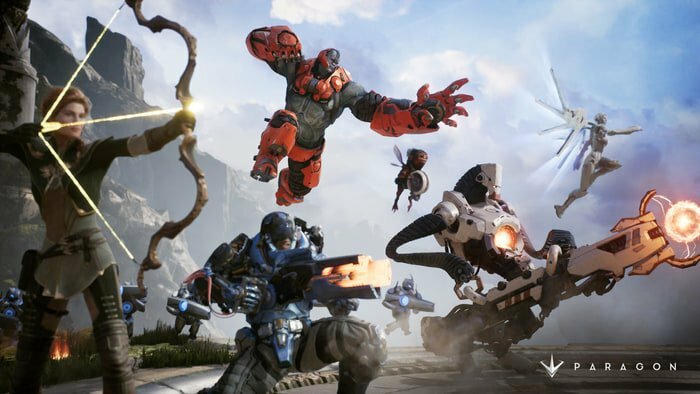 In a statement, the company said: "After careful consideration, and many difficult internal debates, we feel there isn’t a clear path for us to grow Paragon into a MOBA that retains enough players to be sustainable. 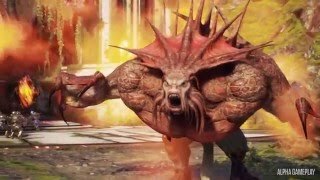 We didn’t execute well enough to deliver on the promise of Paragon. We have failed you -- despite the team’s incredibly hard work -- and we’re sorry." Epic is offering a full refund to every Paragon player for every purchase on any platform. This refund will come directly from Epic rather than your platform provider. 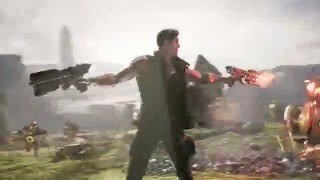 Paragon was designed as a multiplayer online battle arena game (MOBA). 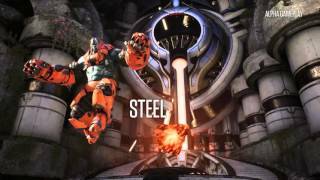 Powered by Epic's Unreal Engine 4, the game started pay-to-play early access in March 2016, and free-to-play access started in February 2017.